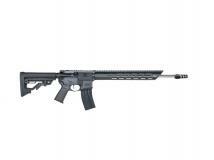 Mossberg MMR Pro AR-15 Semi Auto Rifle .224 Valkyrie 18" Barrel 30 Rounds Suppressor Ready ASR Mount 15" Free Float Handguard 6 Position Stock Black. In collaboration with world renown 3 Gun Champion Jerry Miculek, Mossberg has brought the MMR Pro to market! 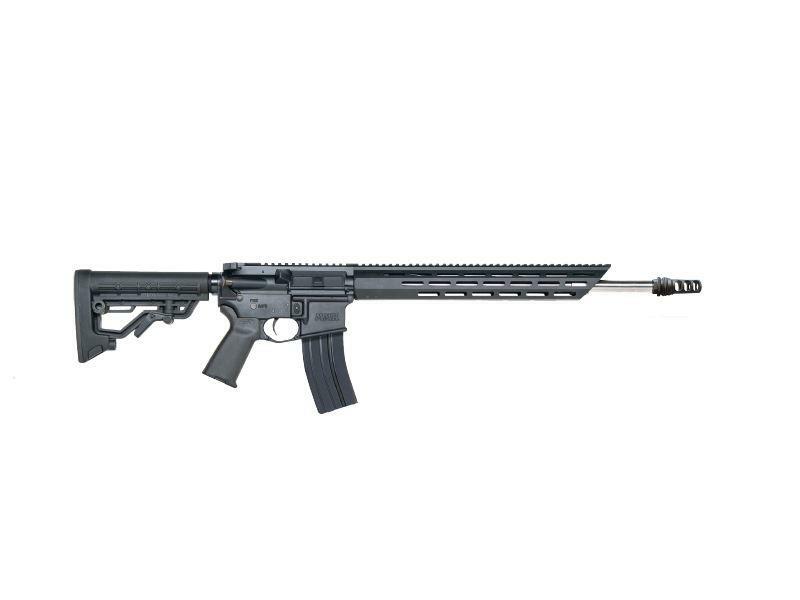 Featuring an 18" stainless steel free-float barrel, a SilencerCo suppressor ready ASR muzzle break, and the JM Pro adjustable trigger, this rifle is built to compete! It sports a 15" slim profile M-LOK compatible handguard for all your accessories. Accurate, reliable and dependable, the MMR Pro is built to excel making it an excellent choice for duty, defense or hunting!